Our Products - Slope Brook Farm, Inc.
SLOPE BROOK FARM has 4 generations of farming experience! Our Timothy/Brome Grasses Hay are moisture tested and baled as weather permits. 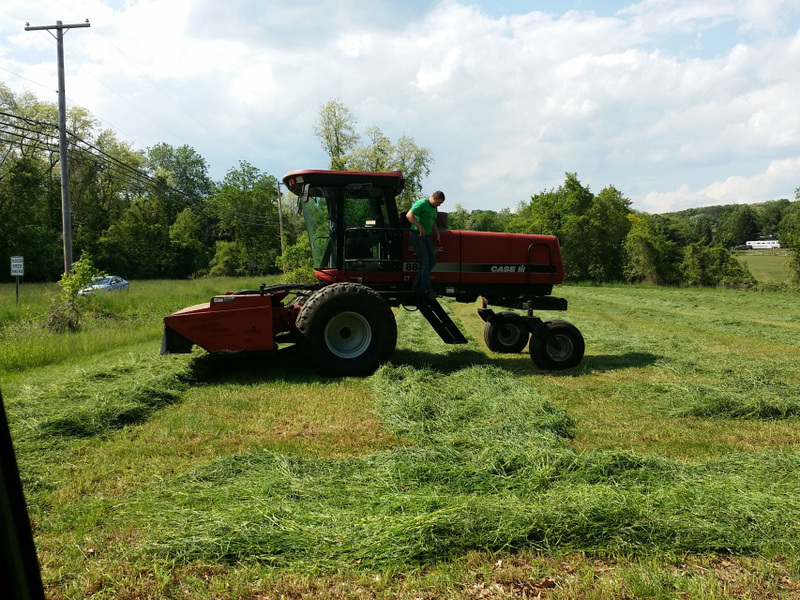 We also cut and bale Timothy, Orchard and mixed bales. We store our hay in our own barns, with no roof leaks and rodent control. We take the same care with our straw as well. ​We now carry pine shavings as well as pellet bedding.